If your swimming pool area is under construction, or you are thinking of getting one done in your house, then well firstly I would like to congratulate you! Not everyone is as lucky as you to have a pool in their house for relaxing after a hectic day with a glass of wine in hand or for just splashing water around with kids and pets for hours during the weekend. But have you thought of the pool surroundings? No, then let me tell you that you must give it a thought for not only adding an appeal to the area but also for safety purposes. And definitely, pool pavers are the best option for you. 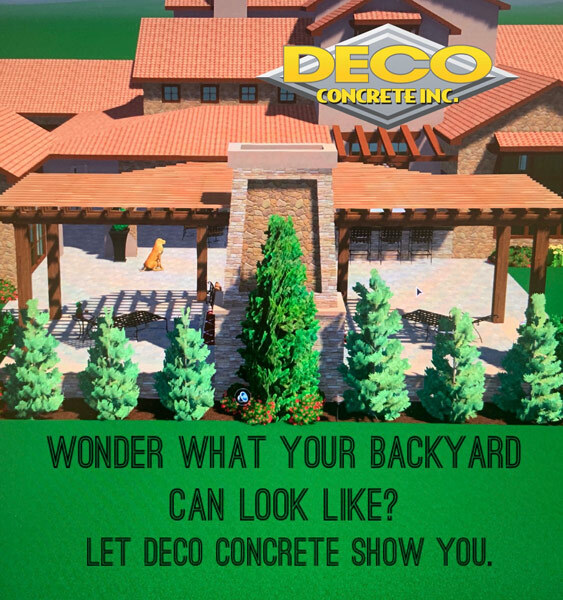 If you live anywhere in Aventura, Golden Beach, Miami, Miami-Dade, Miami Beach, Palmetto Bay or Parkland, then you can choose us, the team of Deco Concrete without any hesitation. 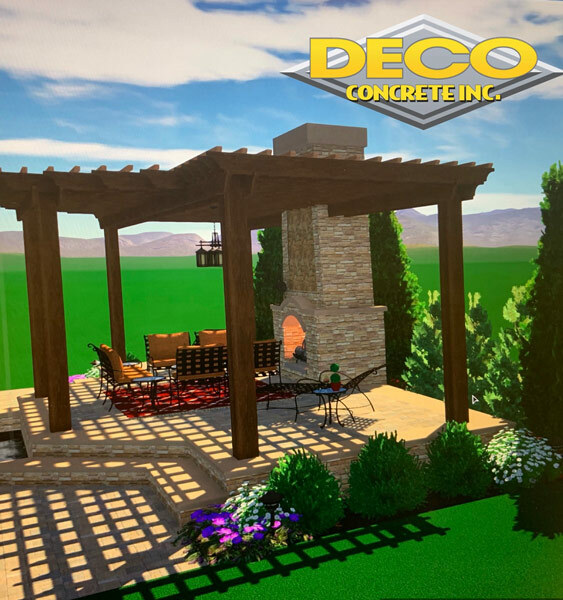 Yes, we the team of Deco Concrete, take pride in saying that we have been meeting the expectations of people in these regions for over 20 years now. 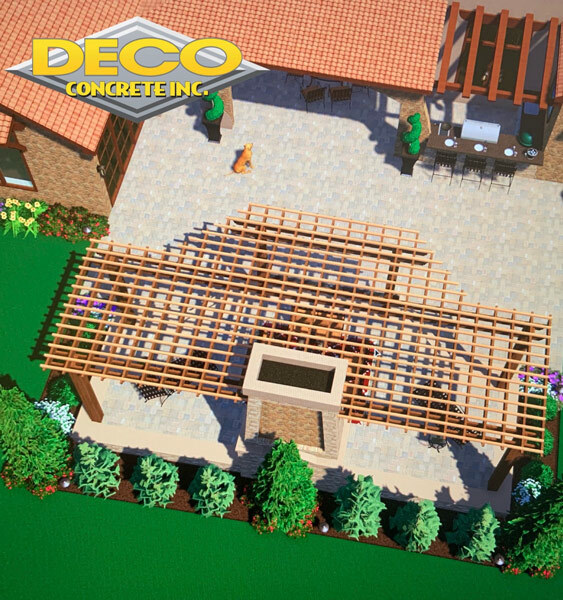 Apart from pavers, we also keep concrete pads, concrete overlays, and other landscaping utilities. If you are still thinking whether you should purchase pavers for surrounding your pool, take a look at the following reasons which will surely convince you. Durability: Since they will be laid in the outdoors, it is very important to check if the material is sturdy enough to withstand weather extremities, pressure, wear, and tear, etc. So, if you choose quality pavers, then you can be assured as these natural stones are known for their durability and strength. Affordability: Unlike other options, pavers are extremely affordable. Even if you opt for the high-end kind, then also it wouldn’t burn a hole in your pockets. Call us for getting a quote now! 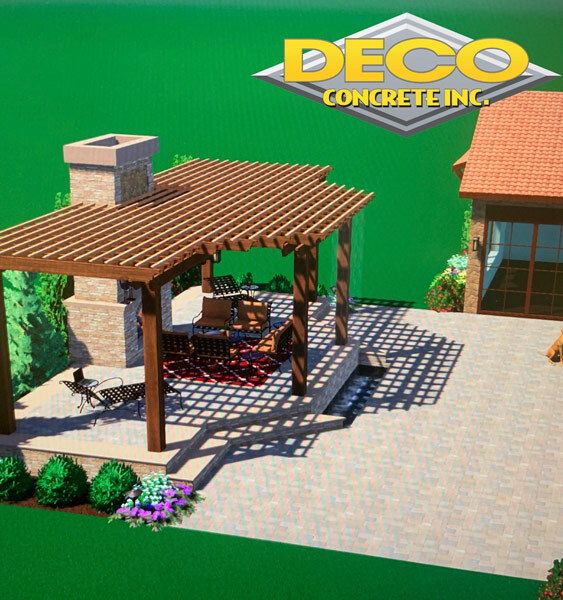 Easy installation: Apart from the fact that pavers enable you to create texture and patterns in your outdoors, they are also very easy to install. Non-slip surface: Well, the pool area is extremely dangerous and you should be really careful about the material that you use in and around the pool. The best part about pavers is that they are slip-resistant and hence, there are hardly any chances of accidents. Easy to repair: Even if the pavers break, chip or crack after a few years, then also it is very easy to repair them. You do not require hiring professional help; just brush your DIY skills a bit and you can easily fix the minor breaks and cracks. So, now that you know the major reasons behind buying pavers for your swimming pool surroundings, why delay? Call us now at 305-828-5158 or 954-962-8009 for the best pavers solutions. Miami Beach, Golden Beach, Palmetto Bay FL Pool Pavers from Deco Concrete are beautiful and affordable. Contact us for details on pool pavers today!